LAST REMAINING Beachfront lot available in Indialantic! 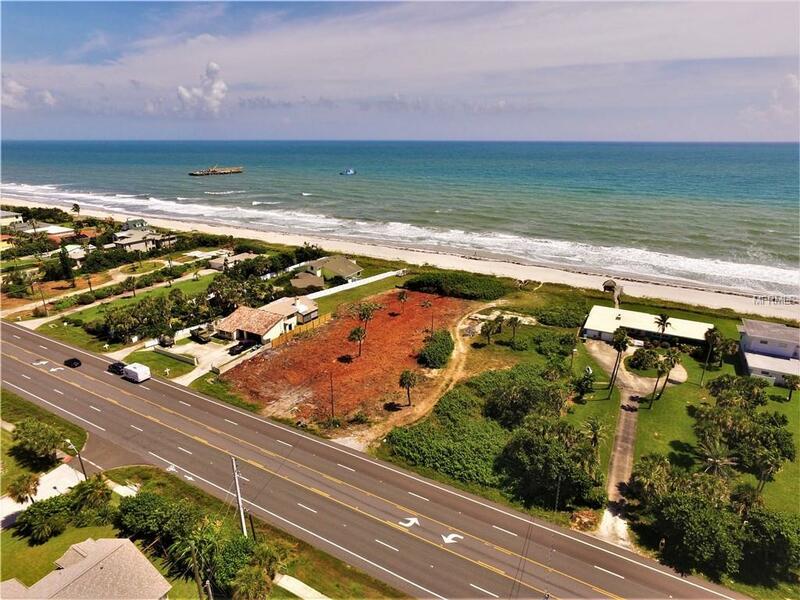 Oceanfront lot ready for you to build the house of your dreams! 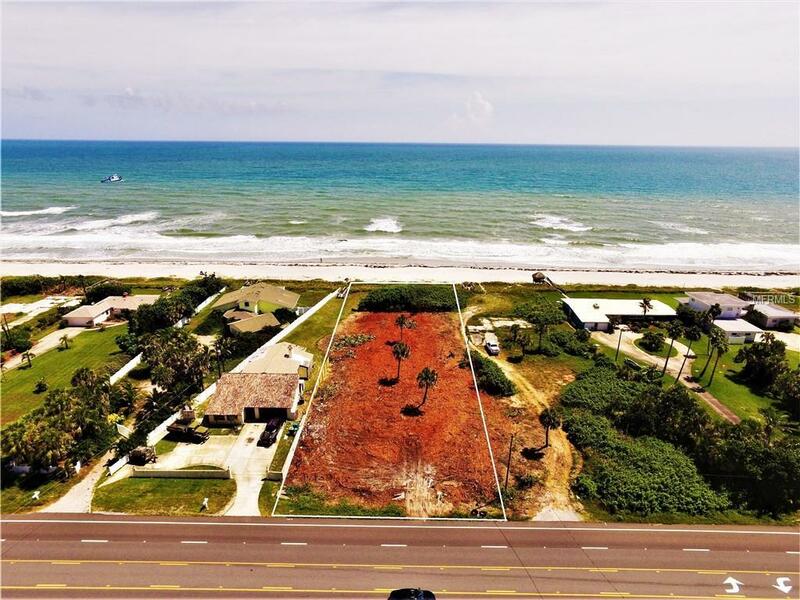 Endless 180 degree oceanfront views, 1 story home to the north ~40' from property line and no obstructions to the south either! Unique setting with the utmost privacy, no beach access easements on either side. Why settle for an older home with countless compromises & unknown issues when you can BUILD a NEW custom home. 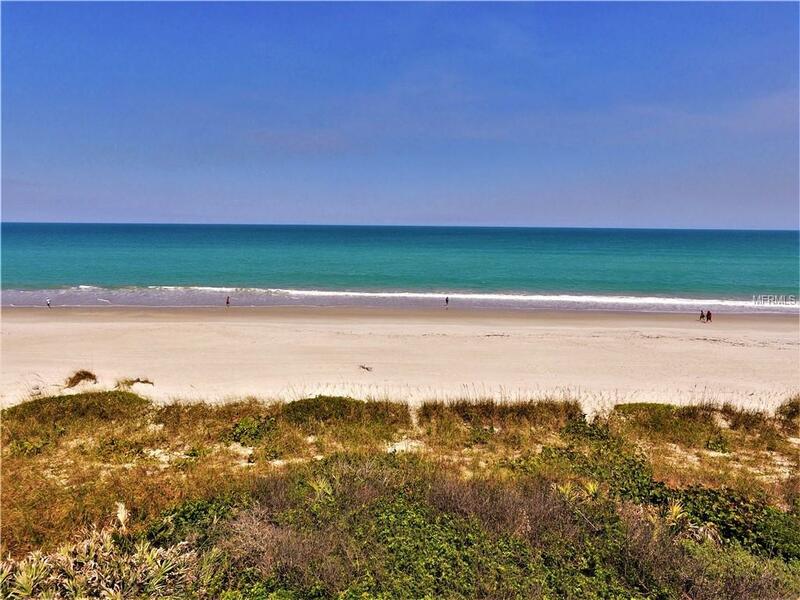 LISTEN to the waves & picture your NEW home in this perfect TROPICAL setting! Paradise awaits, make haste and procure one of the few remaining large OCEANFRONT lots available with priceless sunrises. 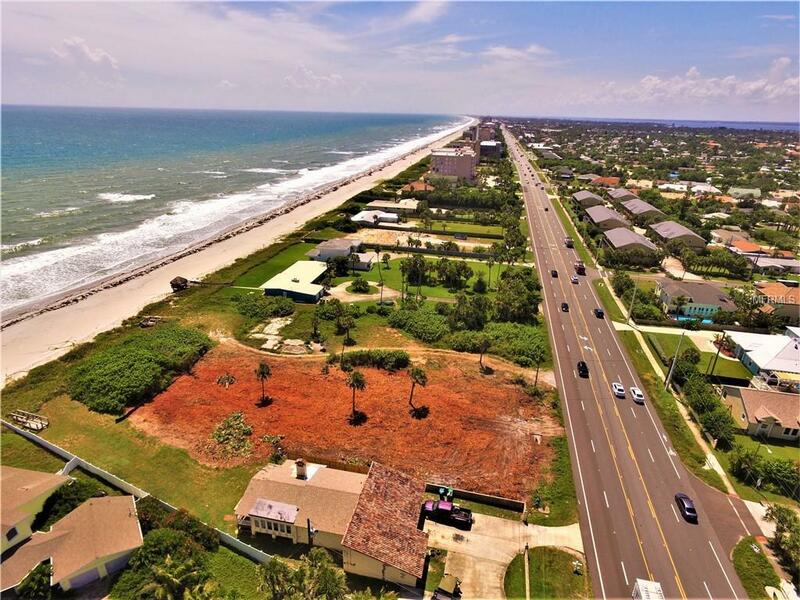 CAPTURE this amazing opportunity to build your waterfront dream home with PANORAMIC OCEAN views situated among other multi-million dollar homes! Owner has survey, CCCL Permit, engineered water & sewer connection. Listing provided courtesy of Pittner Real Estate.